All the rest is working fine, I even get high FPS. 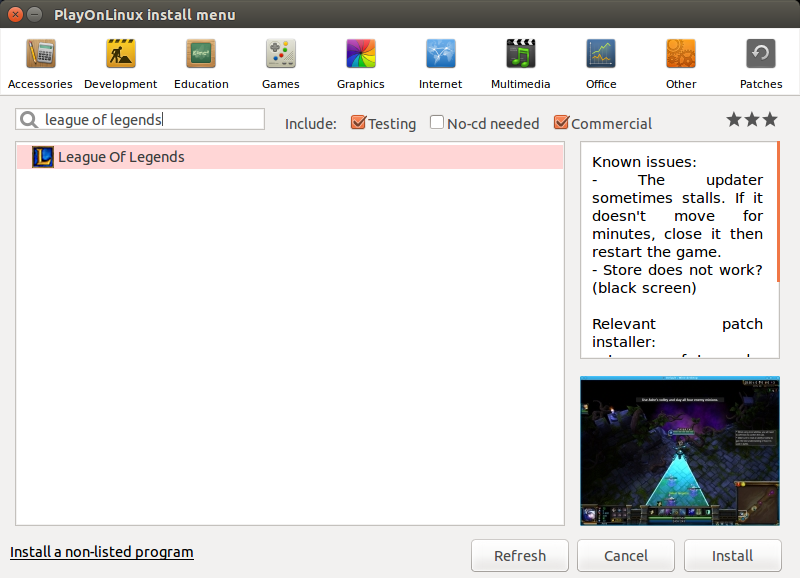 I installed LoL via PlayOnLinux and then I applied TuxLoL patch. I have an Optimus Notebook, Dell Inspiron 14R 5421, it has an Intel integrated video card and Nvidia GeForce 730M dedicated card, which are properly handled by Bumblebee. How do I fix these two problems? 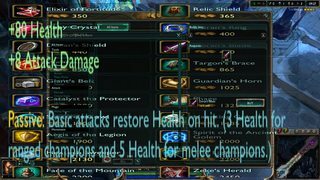 Could somebody help me, please? 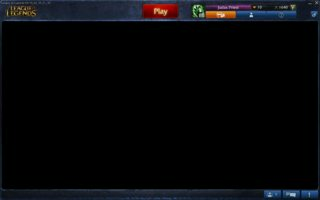 I've finally solved all problems and League of Legends is working 100%. 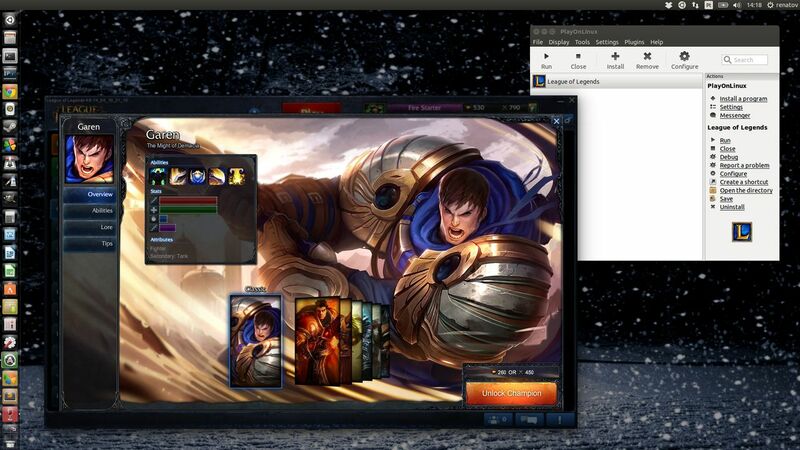 Here is a comprehensive tutorial on HOW TO PLAY LEAGUE OF LEGENDS ON UBUNTU 14.04. Select the game and click "Install" buttom. Just click Next >> Next >> Next >> ... Finish. 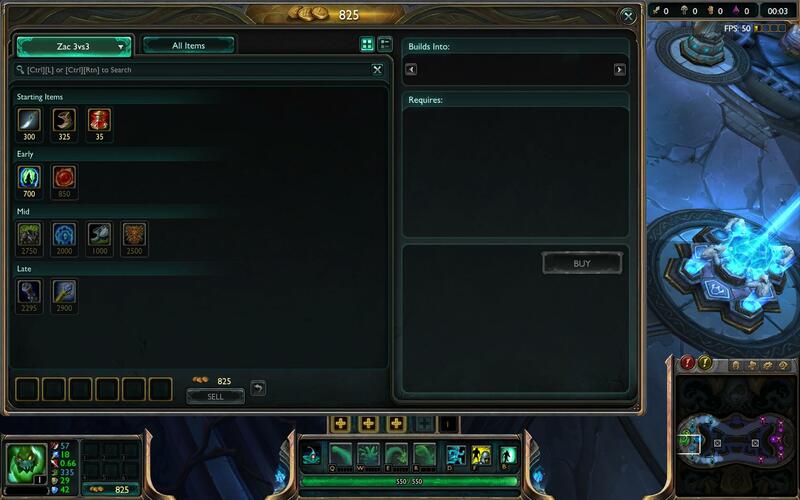 Make sure you don't change anything, install in the default directory (don't change nothing in the installer) and unmark "Launch League of Legends" when the installation is over. 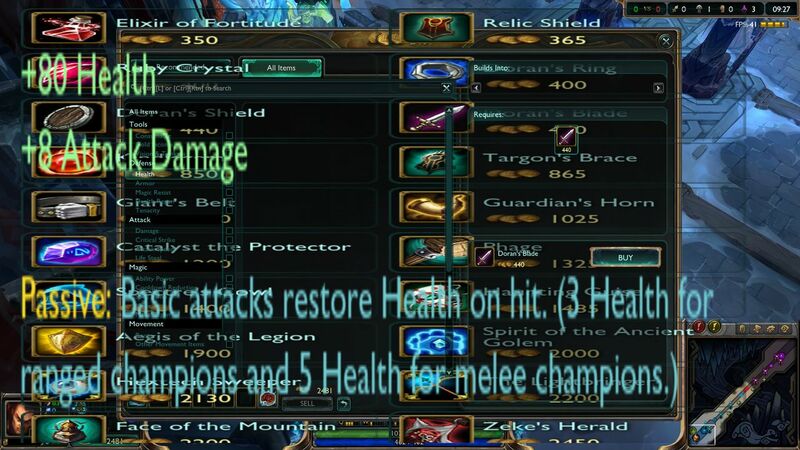 $ mono tuxlol.exe patch --dir "LEAGUE_OF_LEGENDS_DIR"
PS: You'll have to reaply this patch everytime a new LoL update is released. PS: some people reported they had to install Internet Explorer using PlayOnLinux for the store to work. But for me, it worked just fine. 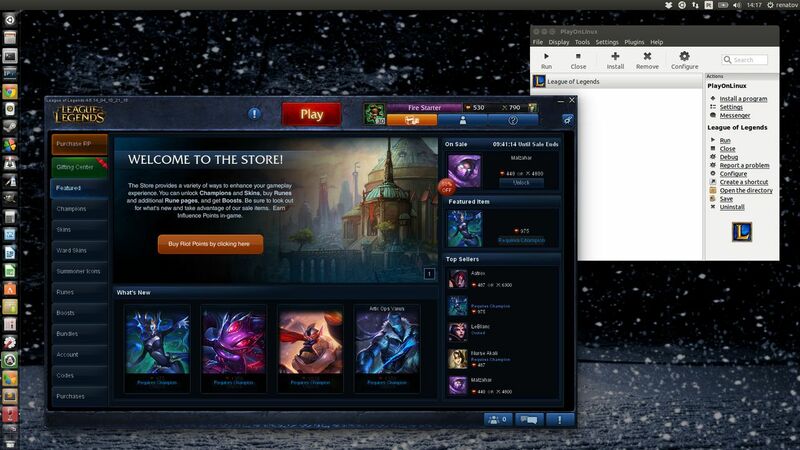 As you can see, League of Legends is working 100% on Ubuntu 14.04: user store, in game item shop, Maestro connection and all the maps. Just make sure you follow these instructions to the risk. If I helped you, please upvote. Figured I should post here my solution since it's basically the first thing that popped up on my google search when I ran into this problem, maybe save some other bloke the trouble of digging deeper. Also if you go to Libraries here (after you have installed IE8) you should notice it will run the libraries needed for the shop to work. Not the answer you're looking for? Browse other questions tagged games playonlinux or ask your own question. 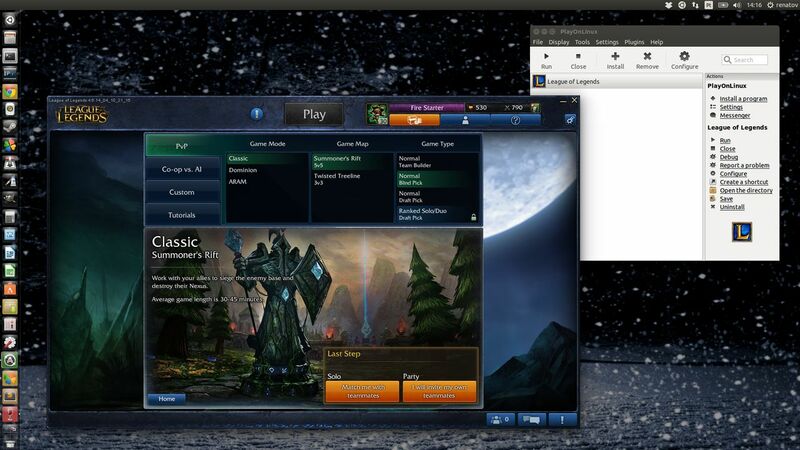 how do i fix league of legends in wine? 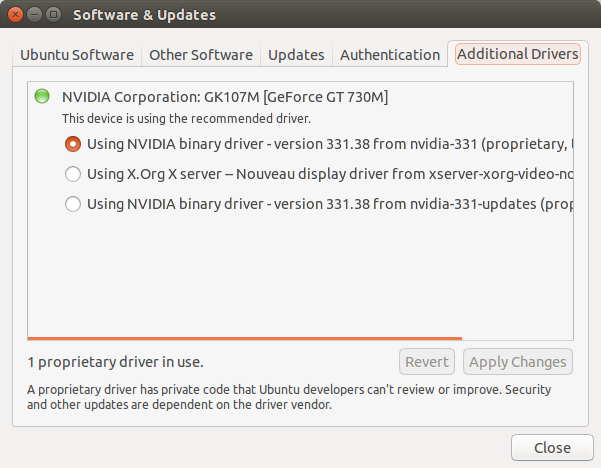 How do I install tuxLoL on Ubuntu 14.04 LTS? 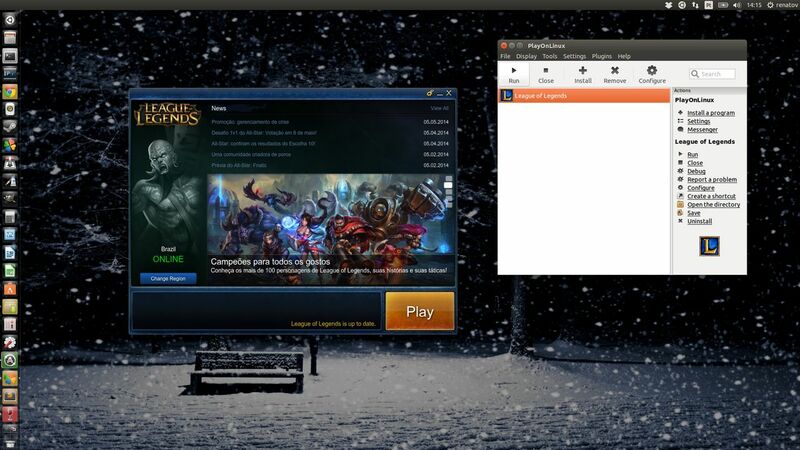 How can I play the League of Legend in Ubuntu 15.04 (64-bit)?